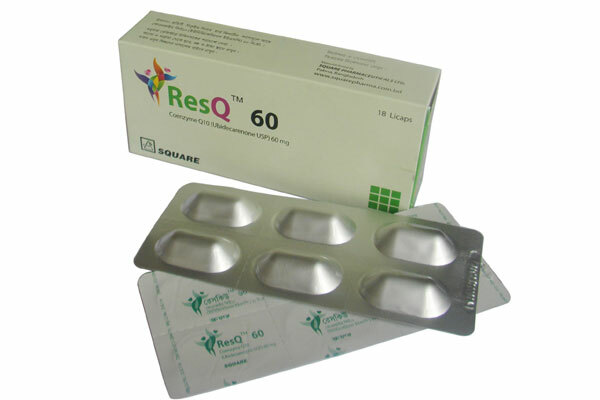 Daily doses of Coenzyme Q10 range from 5 to 300 milligrams. Effectiveness is thought to be obtained with doses of 50 to 200 milligrams daily. 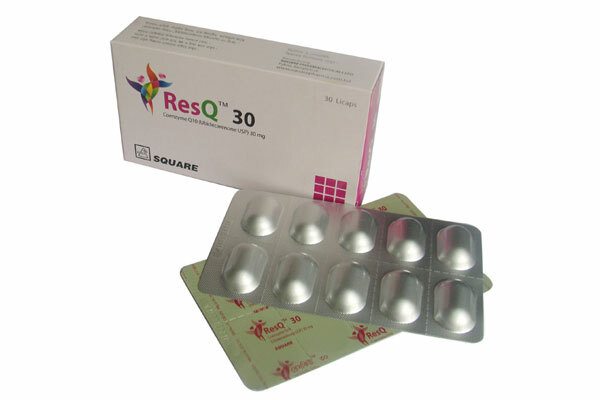 ResQTM 30 Licap: Each box contains 30 Licaps in blister packs. ResQTM 60 Licap: Each box contains 18 Licaps in blister packs.